Allergic reactions are unique insofar as the symptoms will come on suddenly. Oftentimes symptoms appear within 15 minutes to an hour after eating but may take as long as 2-6 hours depending on the allergy. Stomach viruses or food poisoning, by contrast, usually takes 24-48 hours to take effect. An allergic reaction shouldn’t last all that long. While a stomach virus can last 24-48 hours, an allergic reaction probably won’t last more than a several hours. Plus, the symptoms of an allergic reaction are different from those associated with viruses, Premenstrual Syndrome, or food poisoning. While you might notice diarrhea and fever, you may also experience hives, headaches, difficulty breathing, fatigue, muscle aches, and sweating. If you suspect you may have a mild to moderate food allergy, you should consider keeping a food diary before getting tested. A food diary can help you identify your allergen more quickly. While allergy tests are very precise and accurate, they can only confirm your suspicions. 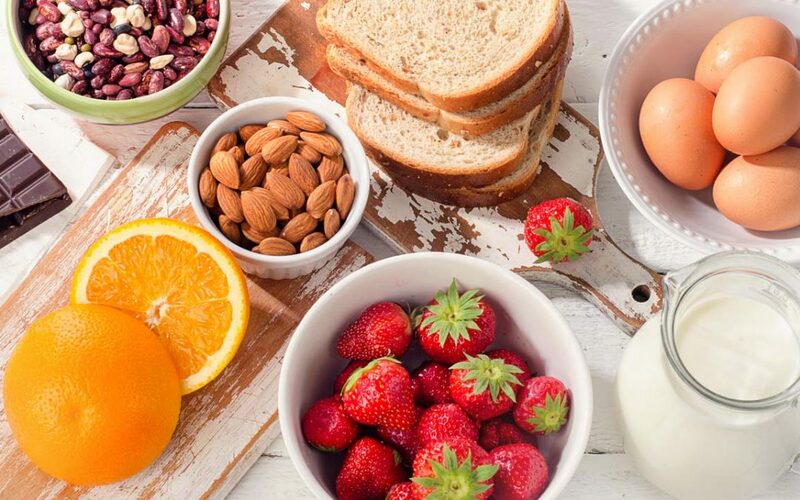 Once you’ve narrowed your options down to a few different foods, you can then talk to your doctor about food allergy testing in Buffalo, NY. You can waste a lot of time and money testing for different allergens if you have no idea what the trigger might be. Allergy tests can be pretty pricey, there’s no use in asking for one if you’re only skeptical. $60-300 for a skin test is a high price to pay if you still have no idea what the allergen might be. That being said, you should absolutely consult your doctor if you think you might have developed an intolerance or sensitivity to a certain f.
We regularly run food allergy testing in Buffalo, NY right here in allergy clinic, so don’t hesitate to get in touch.